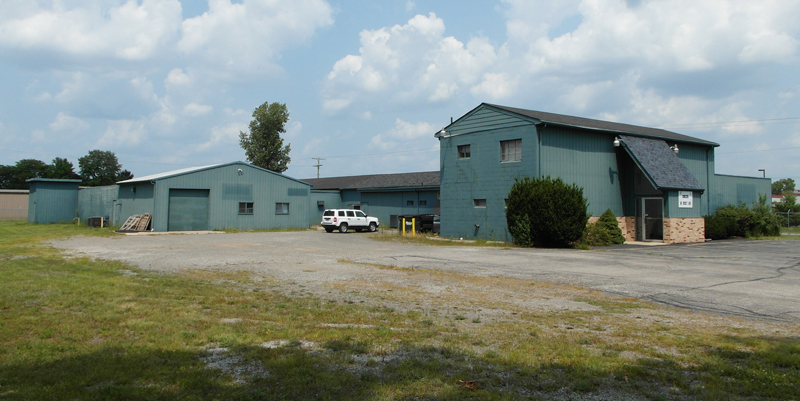 1-8-2018 -- Scott Griffith sold the 15,964 SF industrial property at 28135 W. Hively Avenue in Elkhart. The location will now be the new home of Ace Cab who is moving from downtown Elkhart to this new location. The building, which was formerly the Sharps Baton Manufacturing Corporation, had been on the market for 616 days. 28135 W. Hively in Elkhart was sold to Ace Cab. Newer Post2616 Glenview in Elkhart Leased!